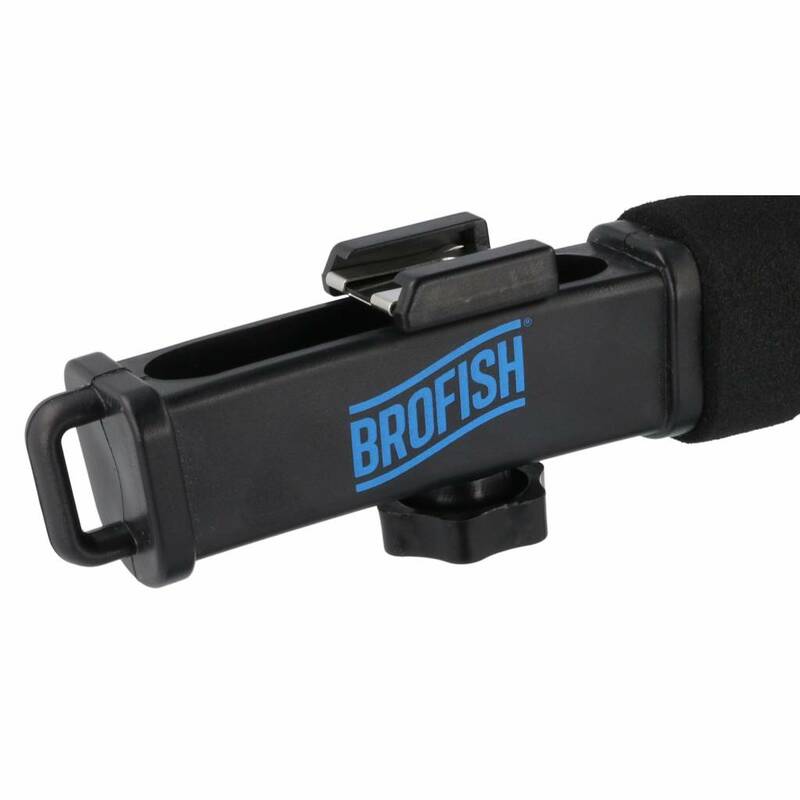 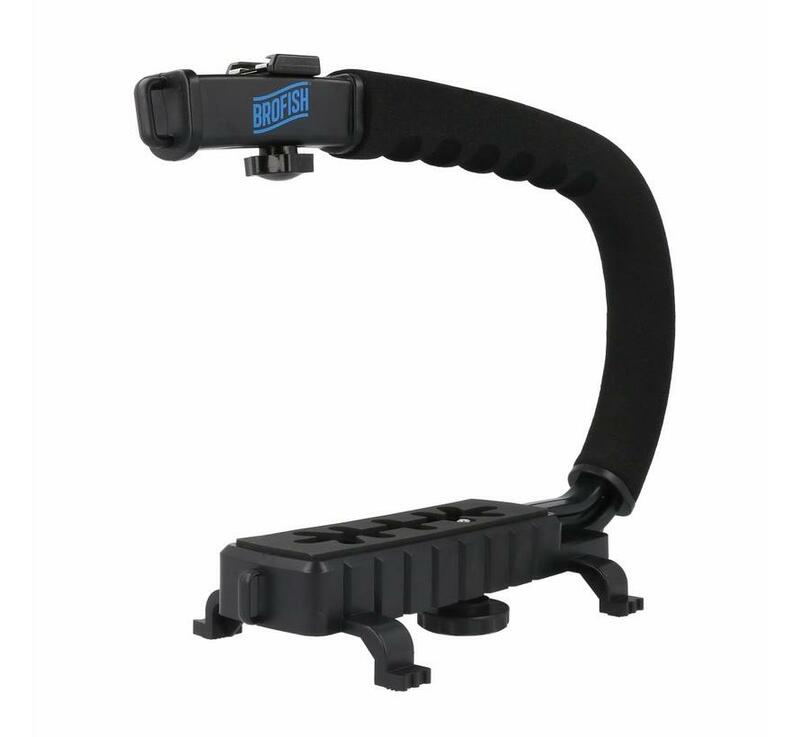 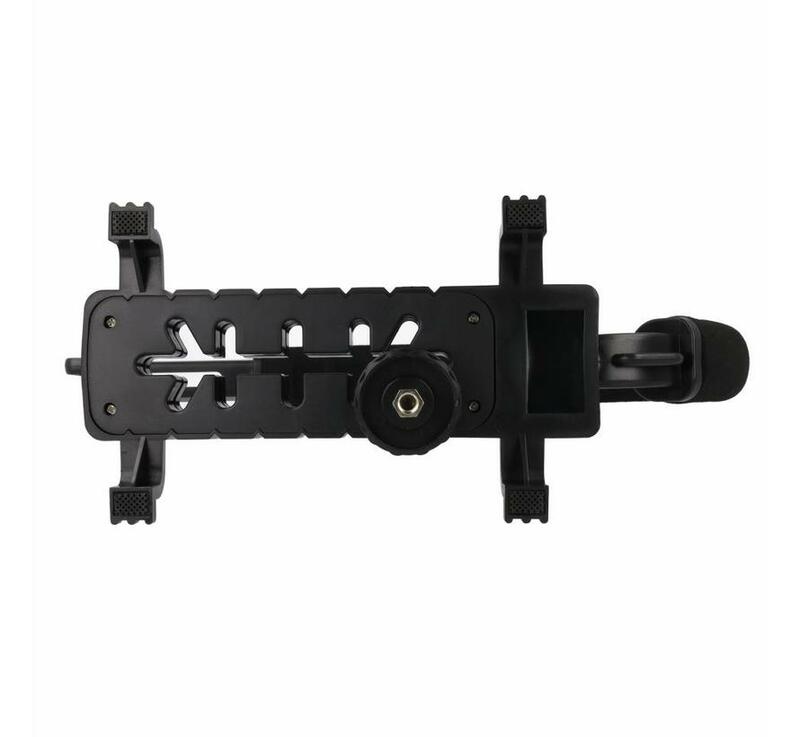 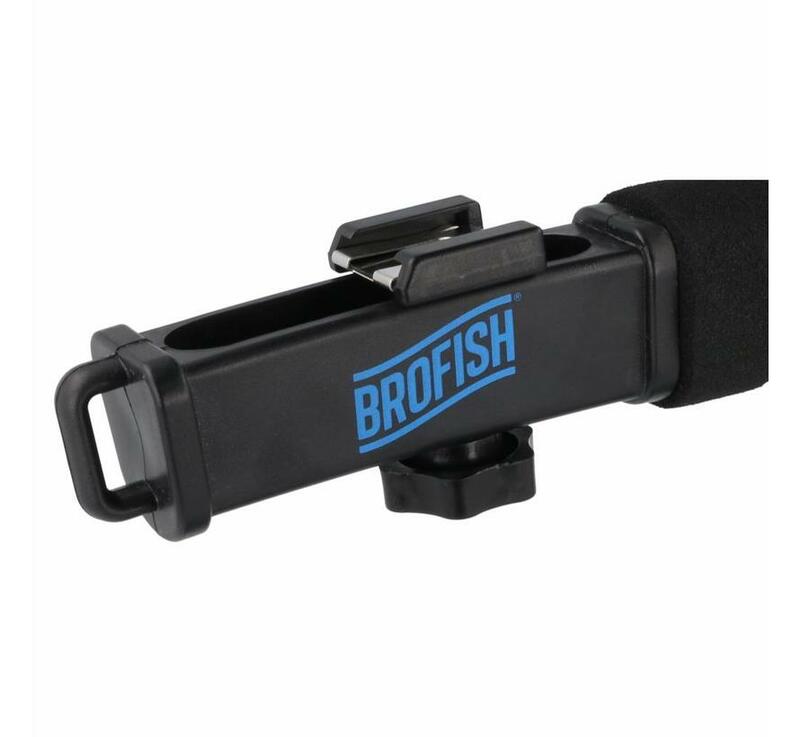 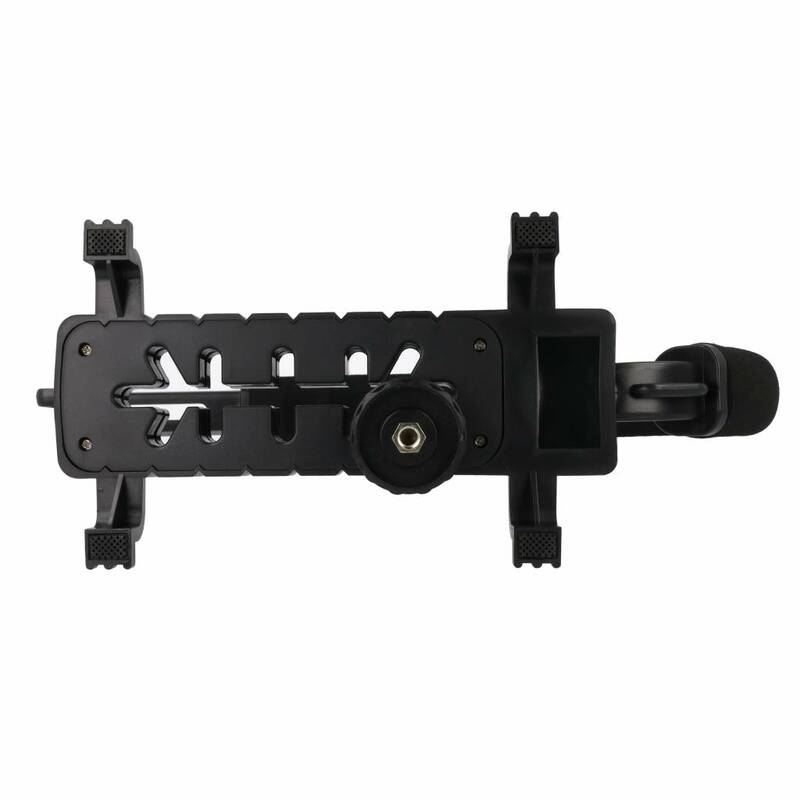 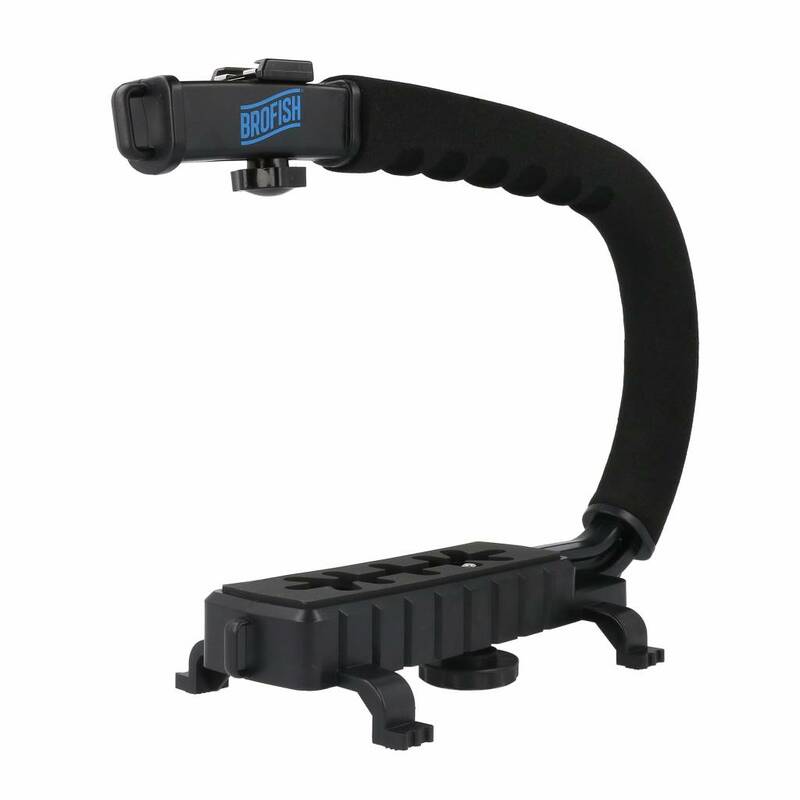 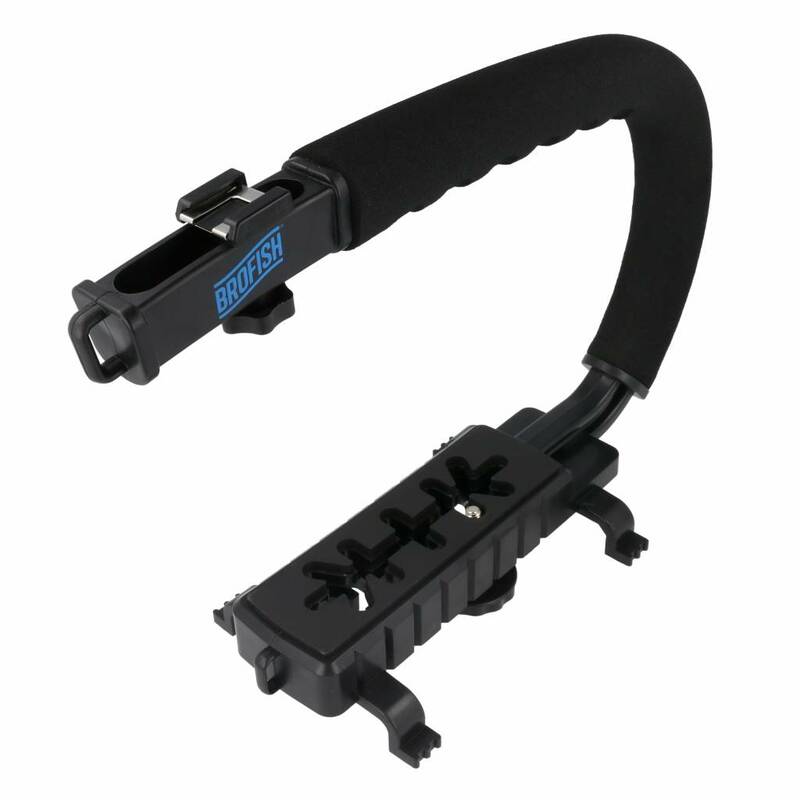 The Beastgrip BGS100 or Brofish U-Grip is a universal camera grip for filmmakers that crave more stability for smoother handheld shots. 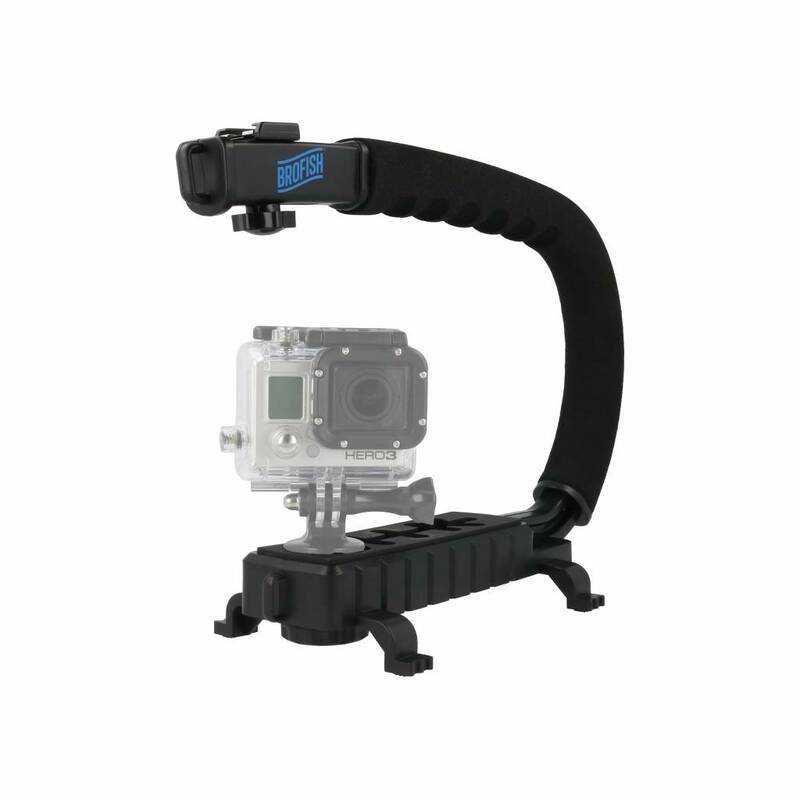 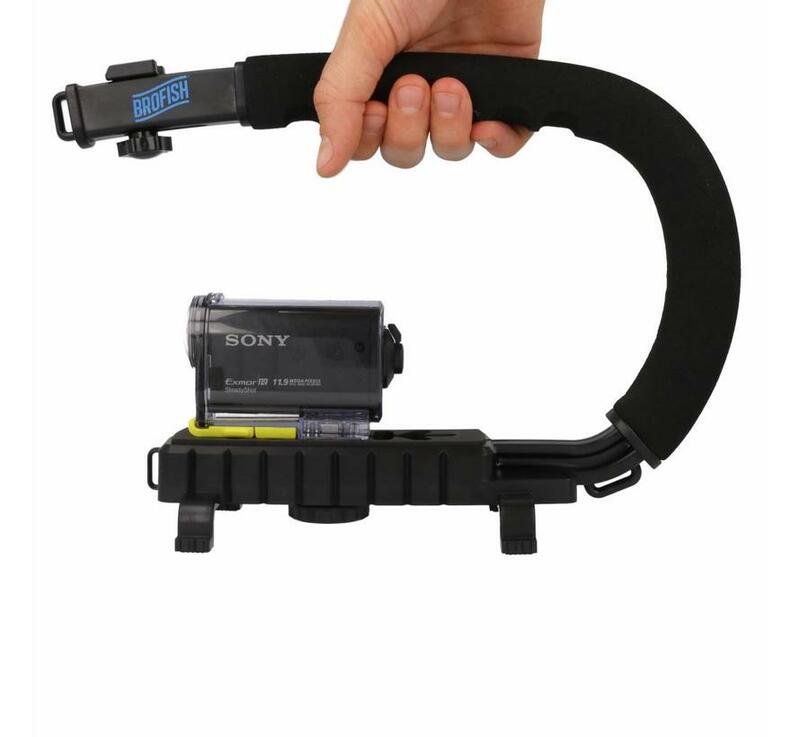 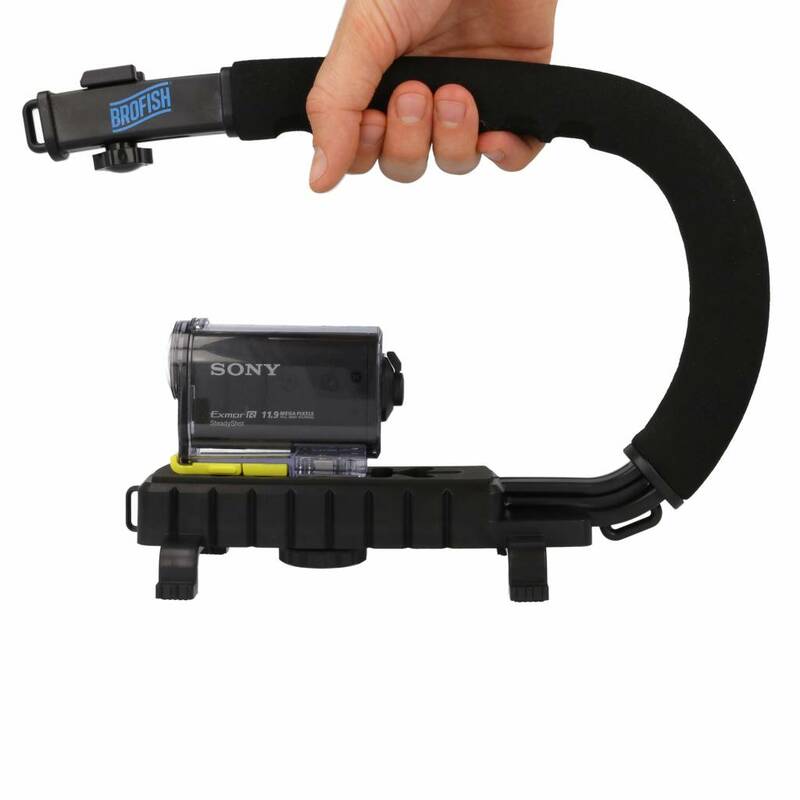 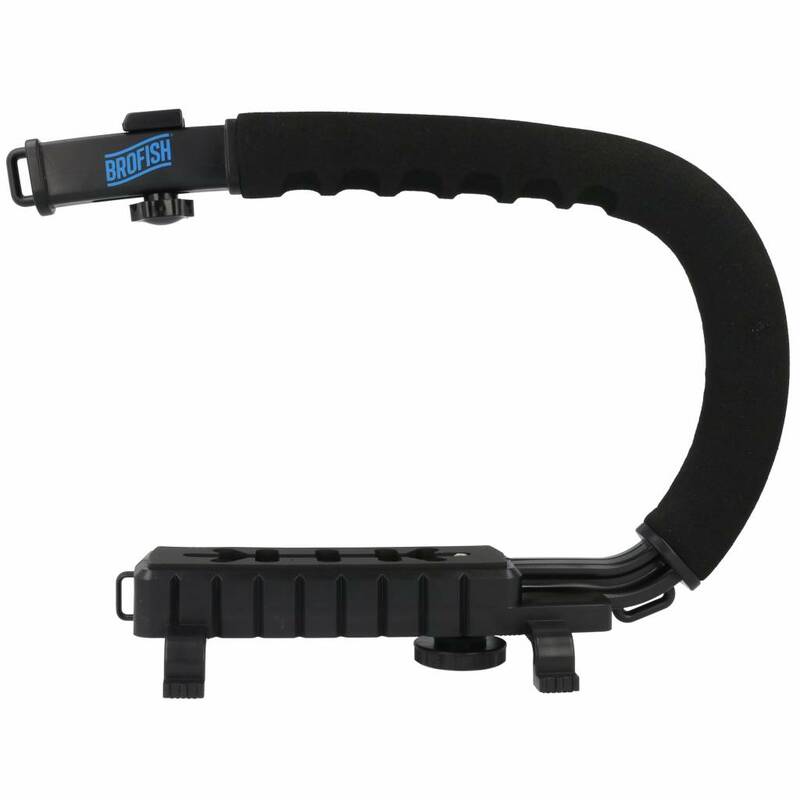 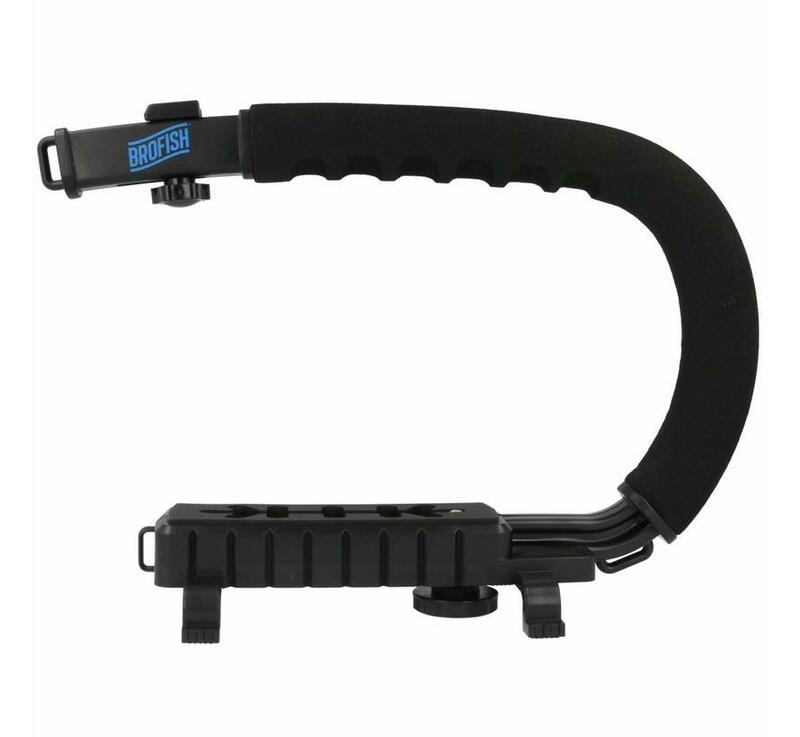 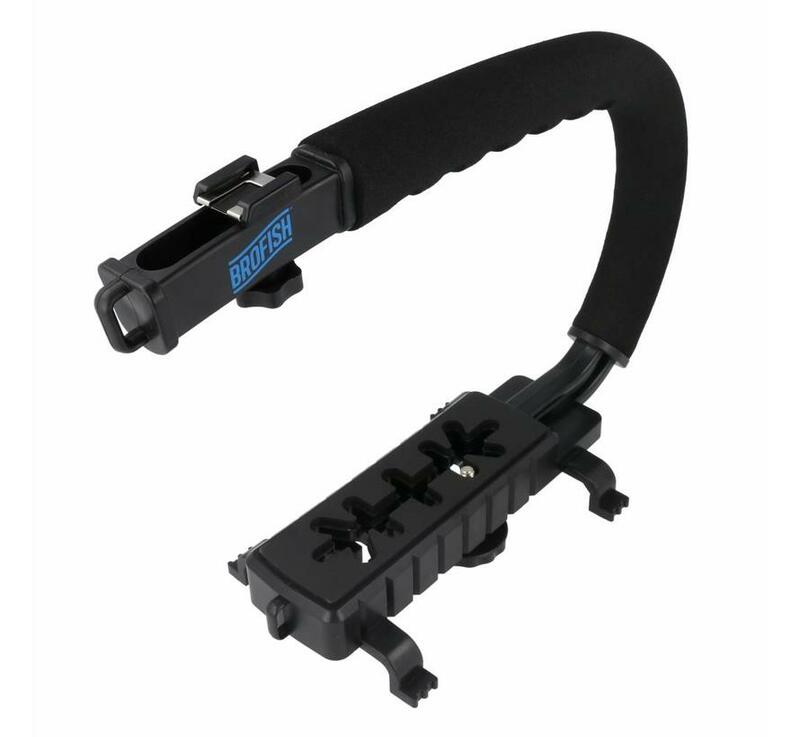 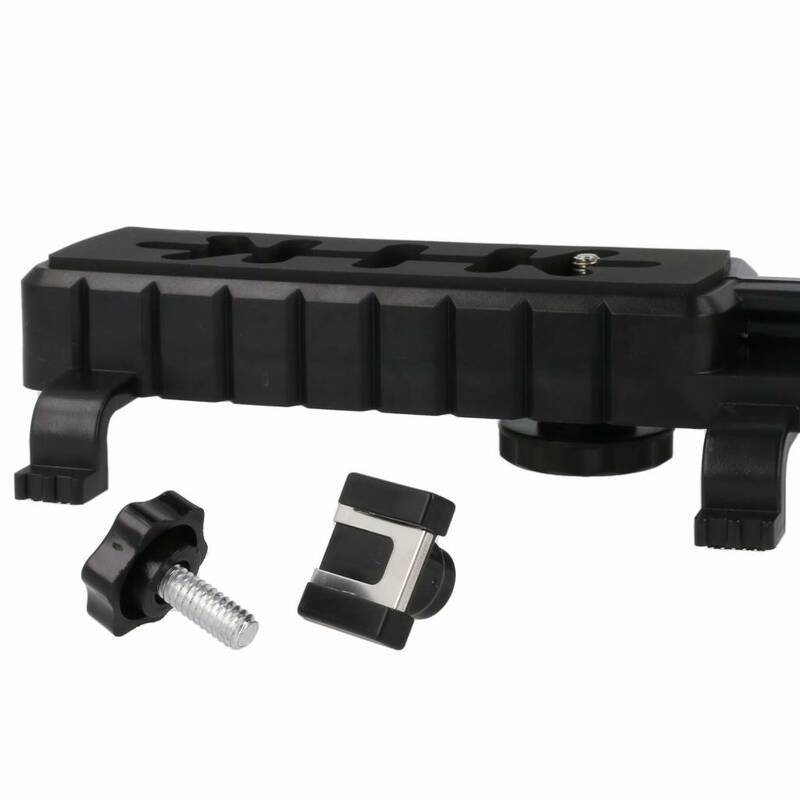 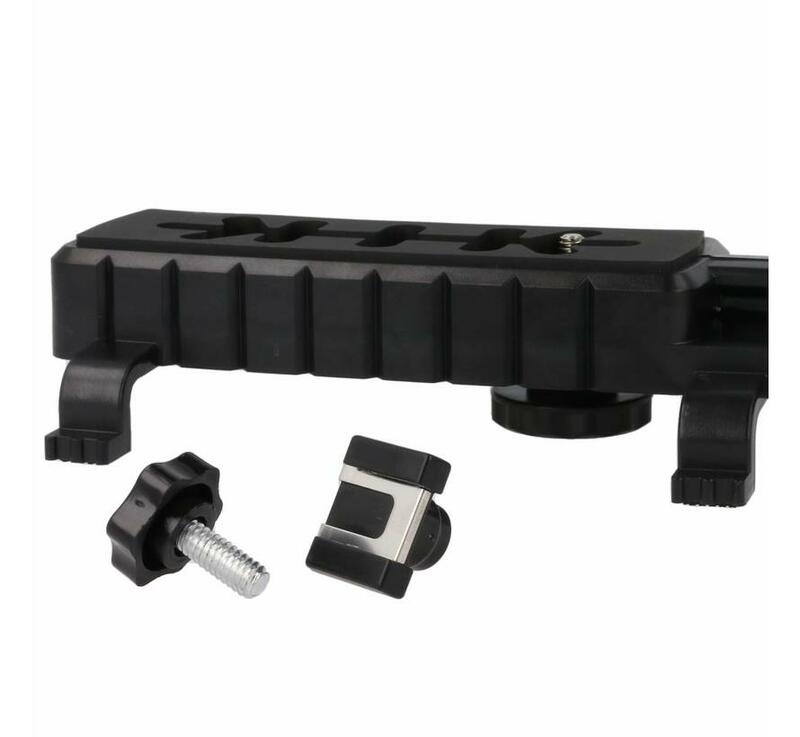 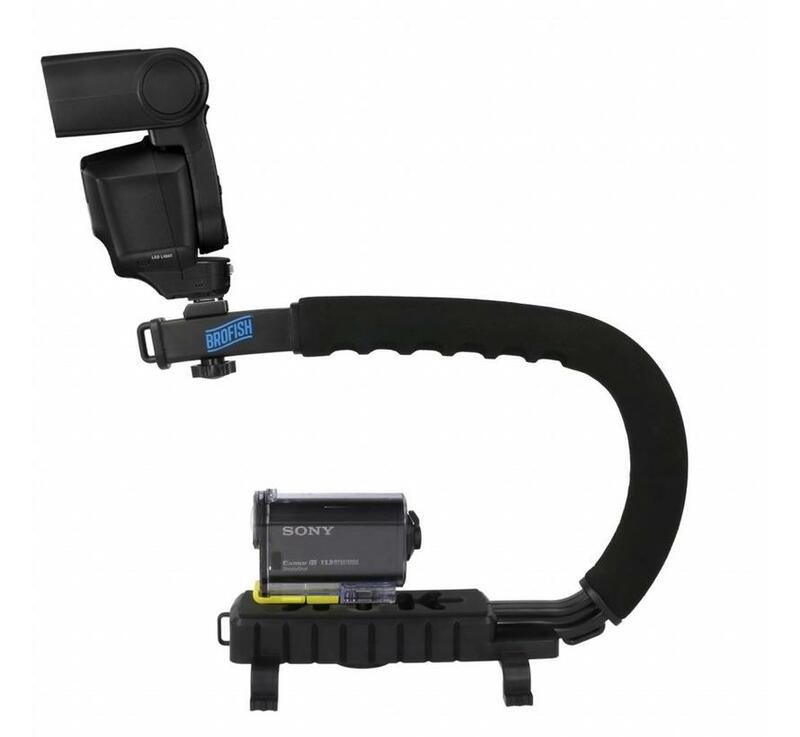 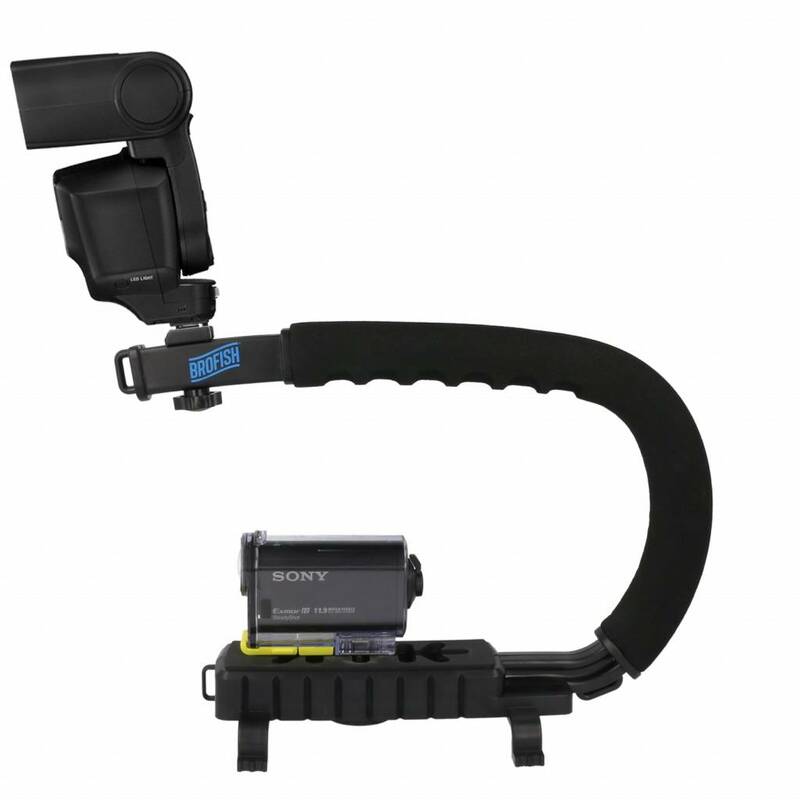 Adds comfort for longer shoots with its foam padded handle and fits perfectly with the Beastgrip Pro and most actioncams, camcorders or DSLR cameras. 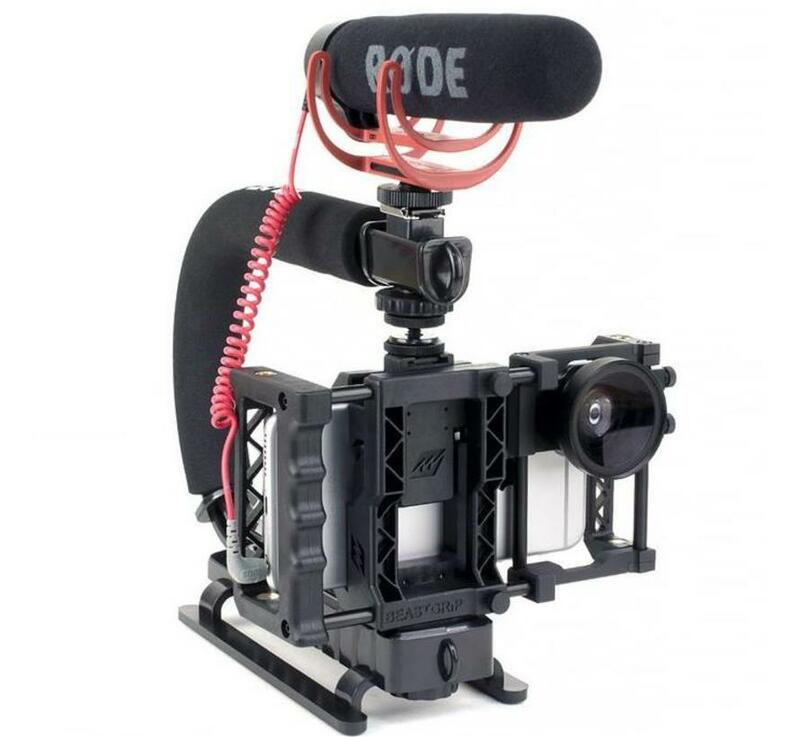 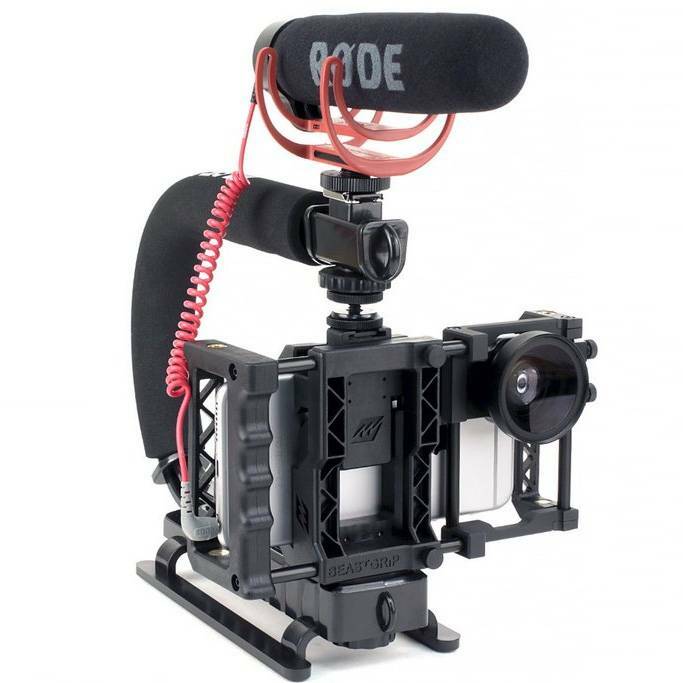 Its lightweight and low-profile design is optimized for shooting action sports like skateboarding, snowboarding, etc., and MoJo (mobile journalism) stories. 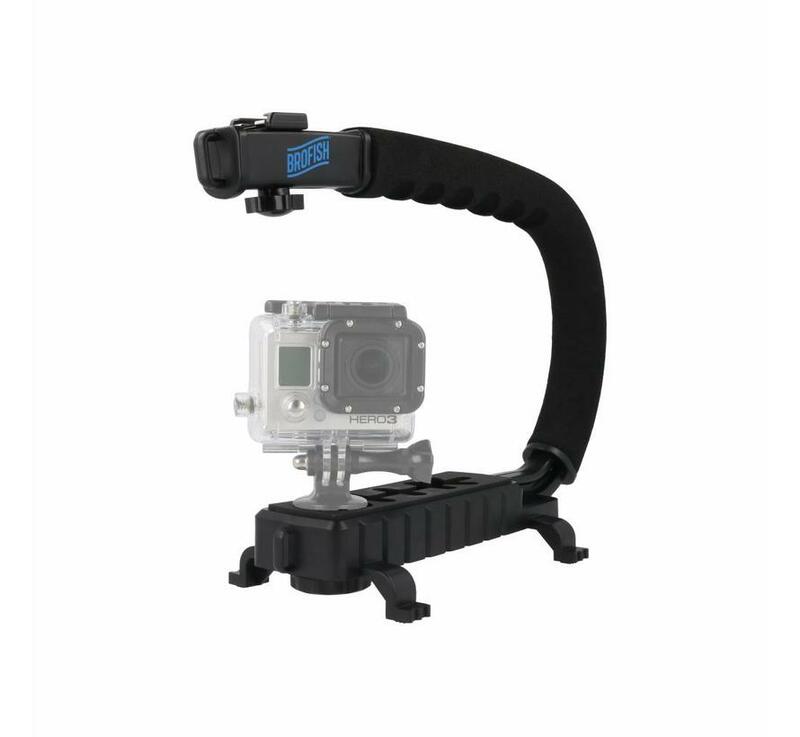 34,99 29,- Yes, I want this!